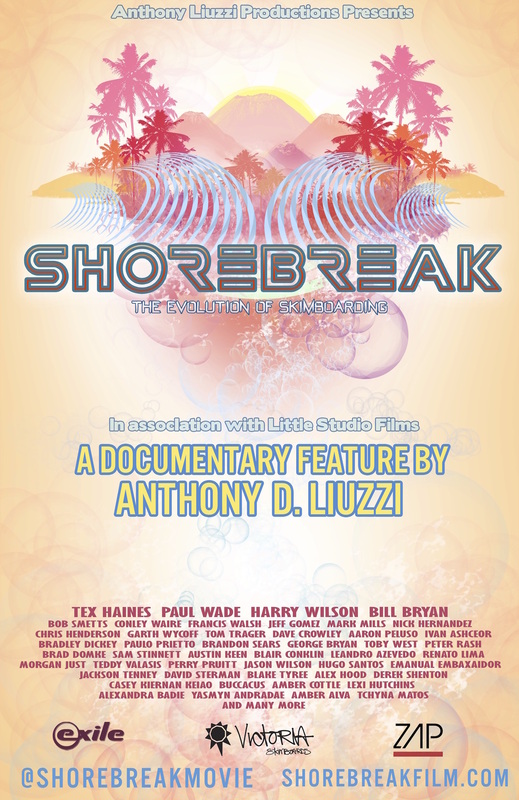 Shorebreak the Documentary on skimboarding has taken the world by storm in the last year. Seems like the word shorebreak is closing language barriers and crossing oceans. Shorebreak has visited hundreds of beaches worldwide in the past few years. Covering not only the world tour and featuring Skimboard athletes from all over the globe but also going to the corners of the skimboarding earth to try an uncover the truth of the origins of the sport with personal stories from the heart and soul of the skim community. The world is full of endless coastline protecting us from the worlds oceans. 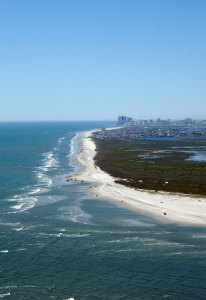 The worlds coastline measures about 1,700,000 kilometers or just over 1 million miles of shorebreak. 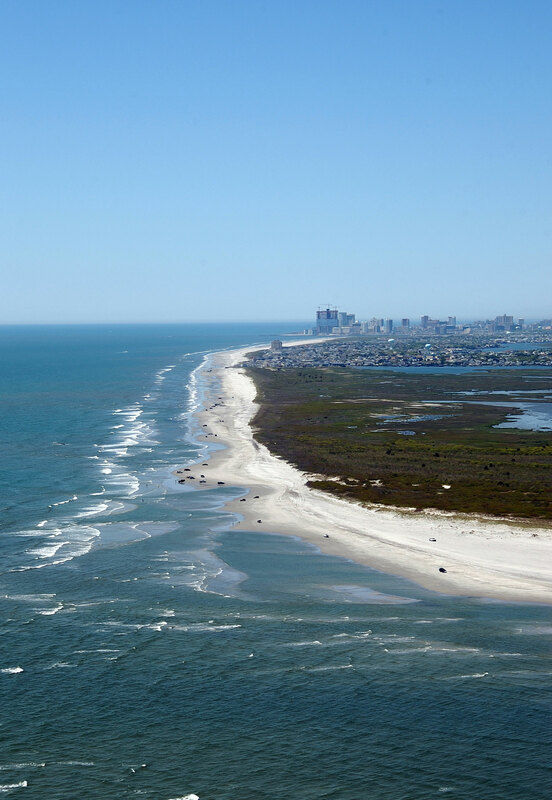 The magic point where land meets sea sets the stage for something that when first witnessed…can never be forgotten.